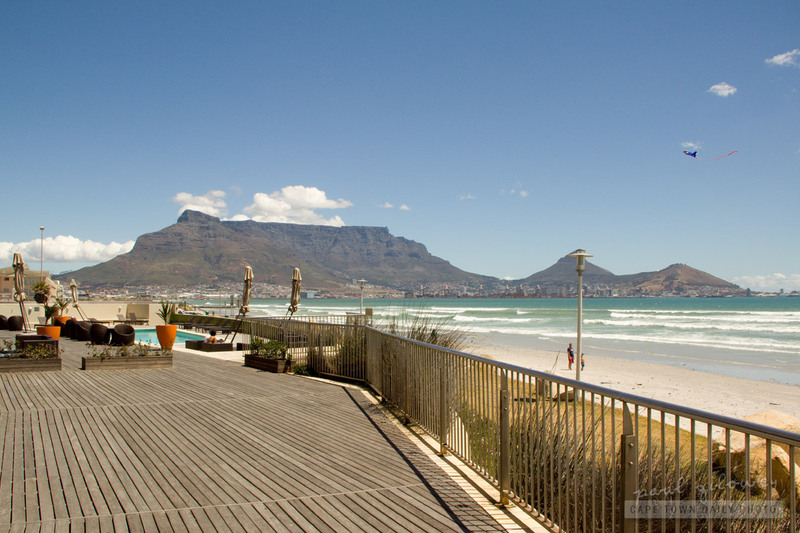 It would be super-weird if we one day awoke to a flat landscape, without the iconic Table Mountain to greet us. 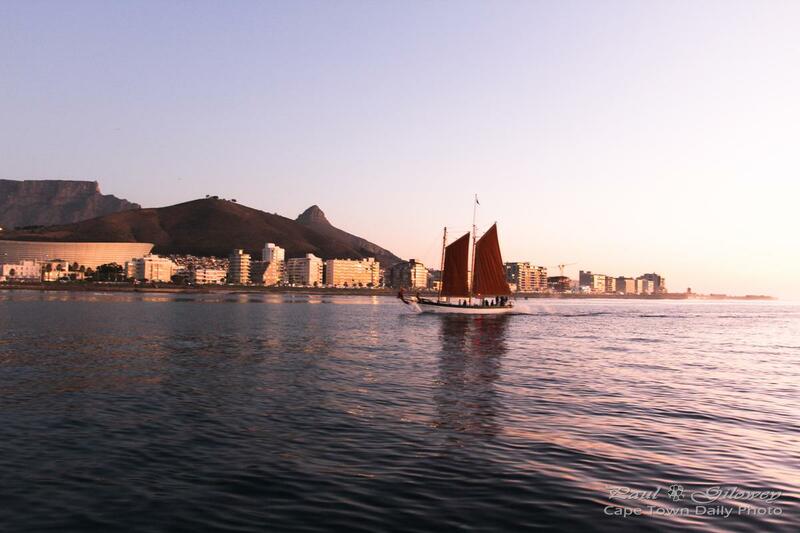 The mountain's like a huge compass that Capetonians, and visitors I guess, use to orientate themselves. 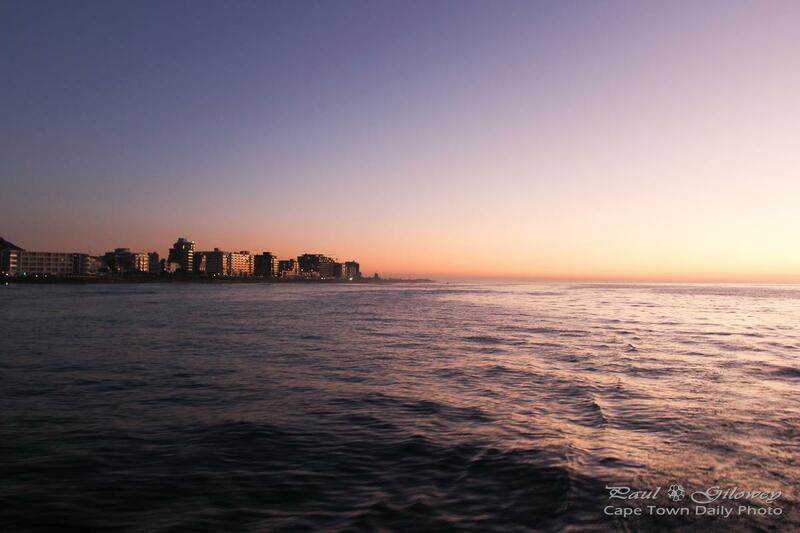 Posted in General and tagged big bay, sea, table bay, table mountain, table view on Friday, 6 September, 2013 by Paul. 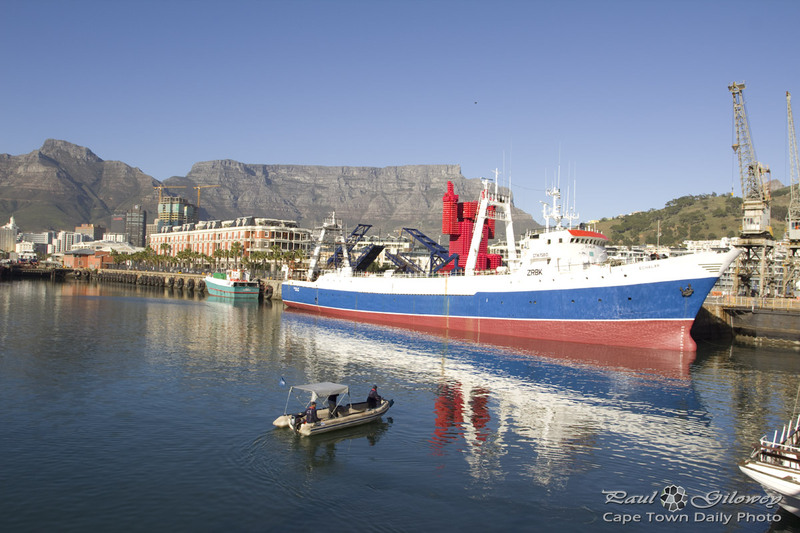 After a week or more of grey skies and rain the sun's come out and it's been perfect weather to explore Cape Town, and in my case wander around at the V&A Waterfront. I love the clear skies, windless days, and warm sun rays at this time of the year - the only thing that I really don't like about sunny winter days like this is that it gets intensely cold really early in the evening. 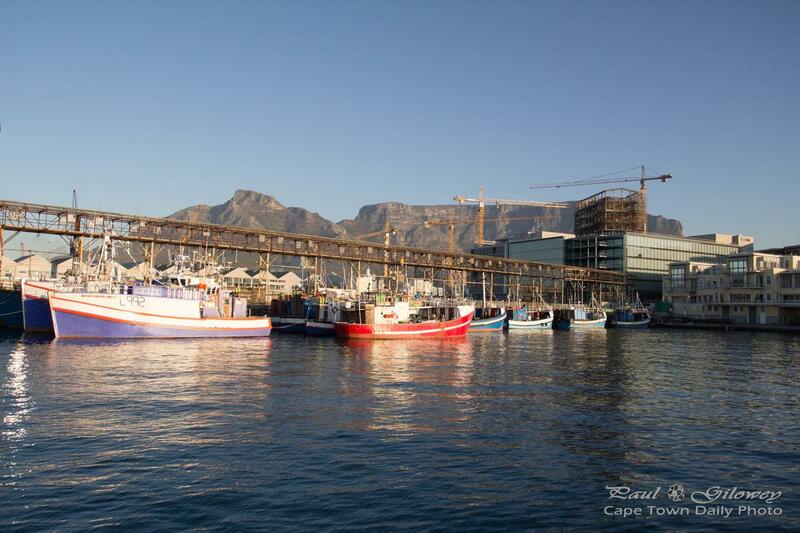 Posted in General and tagged harbour, table bay, table mountain, v&a waterfront on Tuesday, 11 June, 2013 by Paul. How many cities in the world are so perfectly located? 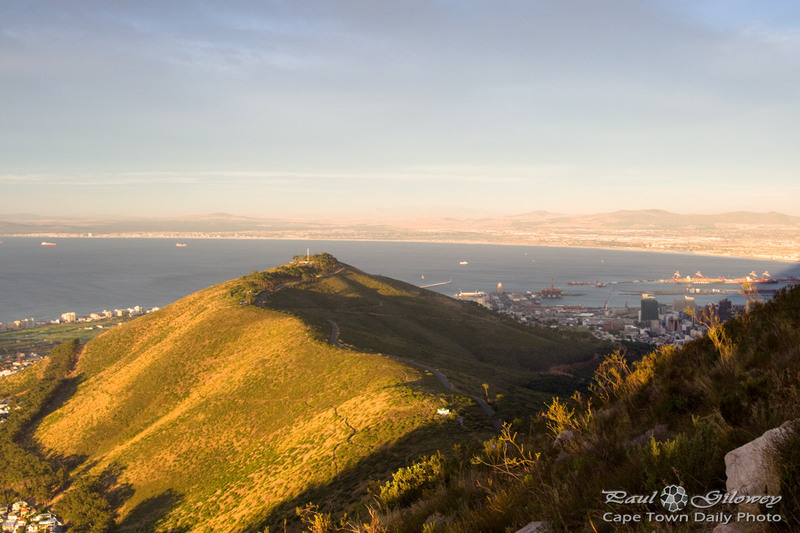 Cape Town finds herself on the edge of the large bay known as Table Bay, and she's cradled by Signal Hill, Lion's Head, Table Mountain and Devil's Peak. Take a moment to click on the photo to see a large version. 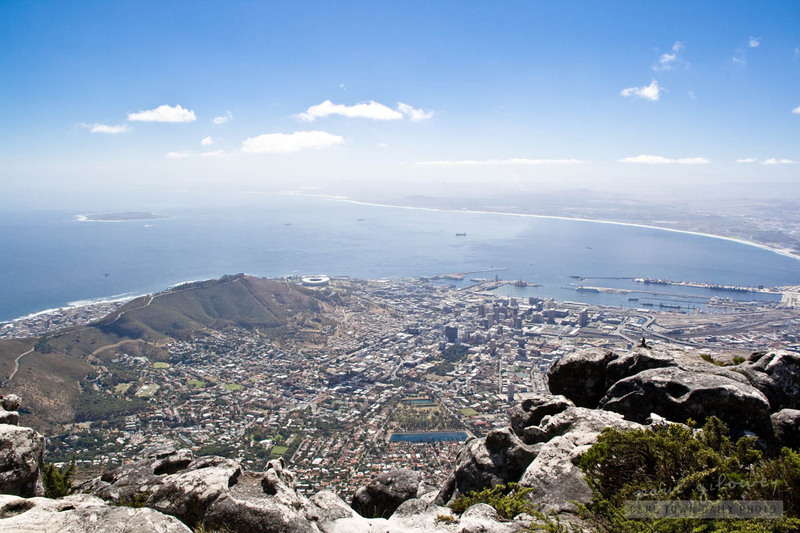 Where in the world have you seen a city that has a tall flat-top mountain that's so easily accessable to everyone visiting her? It's not often that cities have such a prominent structure that rises 1km into the sky and gives visitors a 360° aerial perspective of the city. 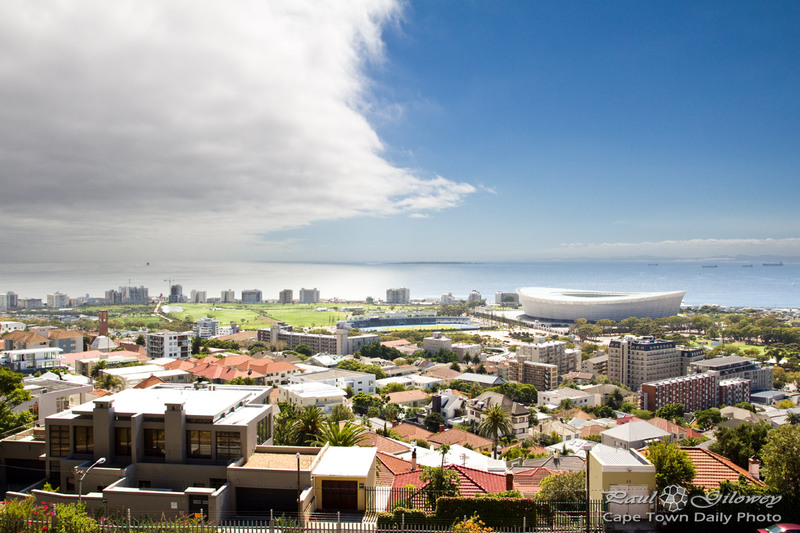 We're truely priveledged to live in a city built on the slopes of Table Mountain. I know that I may sound awfully dramatic (and perhaps a little over-exited), but no matter how many times I'm go up there, I never get tired or blasé about the view from the top. It's truly and amazing perspective on the city. 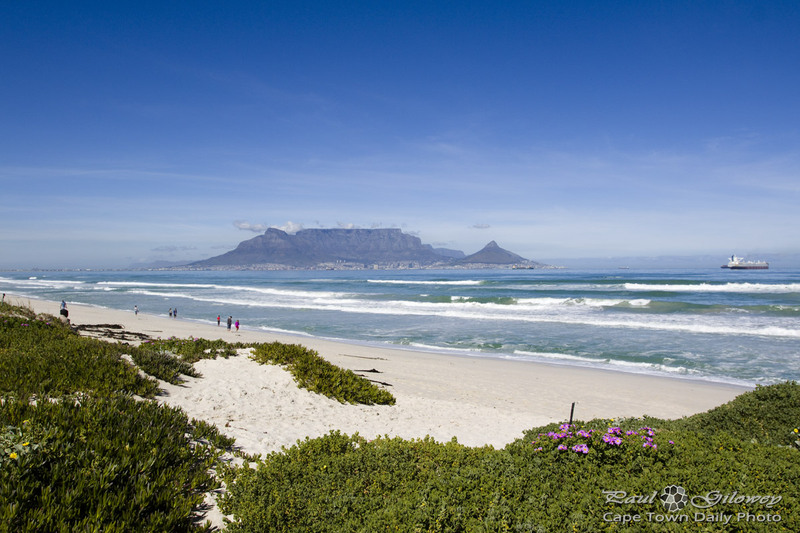 Posted in Activities and tagged city, table bay, table mountain on Friday, 1 April, 2011 by Paul.